Companies and teams of all sizes need to arrange frequent meetings with their members to keep their work details shared.These meetings are of high importance and help employees collaborate with one another, perform better and be more productive. Still one problem remains and it is the fact that these meetings have a very prolonged duration. One brilliant idea changed the way those meetings take place which directly resulted in shortening their duration. Agile experts suggested that companies organize daily stand up meetings instead of sitting around a table discussing for days on end. However we might yet be at a turning point where even the agility of stand up meetings might need to be surpassed. 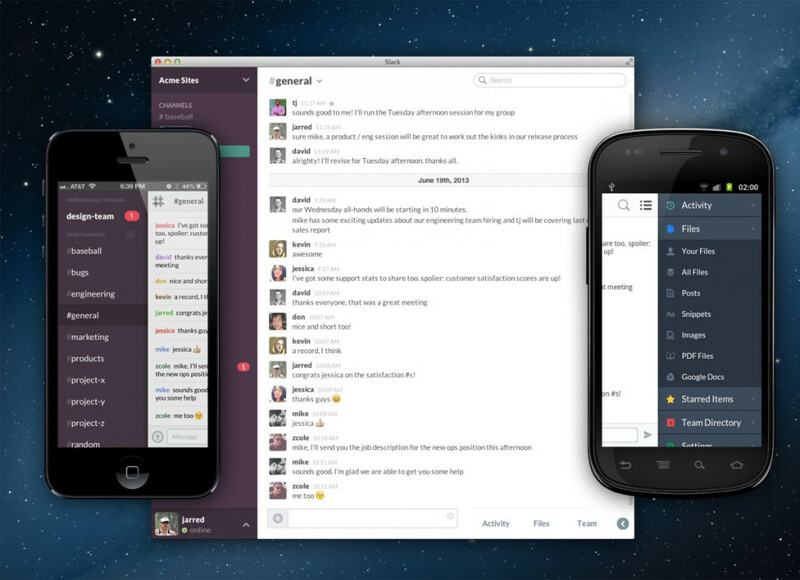 Slack is one of the hottest new tools that offers communication for teams. It allows for members to exchange information in public channels, closed groups, or even private messages to each other. Aside from being an excellent messaging app it is vastly used as a tool for many other purposes through the use of integrations and slack bots. Slack bots could be described as third party mini services that turn slack from a simple messaging app to a tool more versatile than Batman’s utility belt. Using slack as a platform they allow you to assign tasks, set reminders, post funny gifs and the list goes on and on. Slack bots are a whole new world to discover, but since we are talking about stand up meetings, let’s stay on topic. 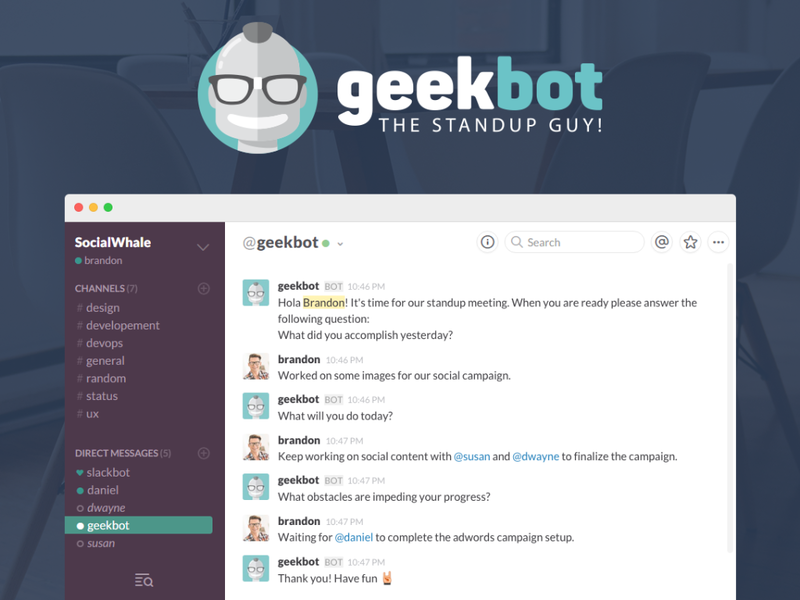 Introducing asynchronous stand up meetings with Geekbot. After you add it to your slack and set your personal configurations all you need to do is return to slack and wait for the stand up. Geekbot will then check if it is time for a stand up and if so it will check to see which of the members are online. It waits for a member to be online and then proceeds to ask the set of questions you set. Finally it posts all the individual stand ups to the broadcast channel of your choice so all your team members can stay synced and help each other. Asynchronous stand up meetings means that you no longer need to organise large teams to meet at one time. Each member is asked separately and then contributes with their progress report to the meeting. All reports are then posted for all members to see. Different time zones are no longer an issue since members are included in the process gradually and only after they are online. In conclusion making your meetings more agile means you are actually saving up time. Time that can be spent where it actually matters, on your project. 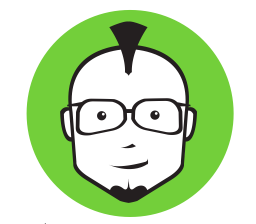 So add geekbot to slack and boost your team’s productivity, it only takes a minute to set up.